No matter how extensive our Reiki training, we all have questions from time to time. 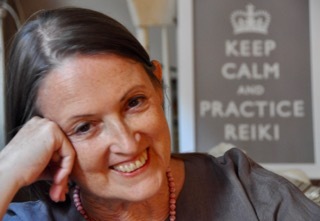 What is your most pressing question about Reiki? I’d like to help you answer it. Many questions are addressed on my blog. If you don’t find what you need on the blog, you can ask your question in the free online Reiki Mentoring Q&A sessions I offer. Sign up for my email list to be informed as these sessions are scheduled and join us live or by replay. 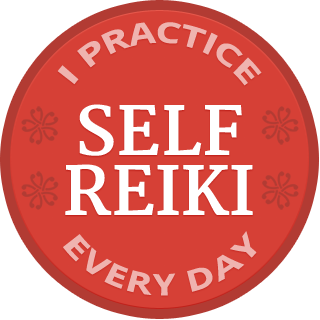 Whether you are a Reiki professional or a new student starting your personal practice, the MAINSTREAMING REIKI discussions will increase your confidence in your practice and your comfort sharing it with others. You’ll find in-depth discussion of critical areas of professional Reiki practice in the online Reiki Professional Academy.